Scientologist Juliette Lewis Uses Psych-Funded Media to Attack Psych-Funded Media – OTVIIIisGrrr8! Scientology thespian and rock star Juliette Lewis entertains the wog masses. 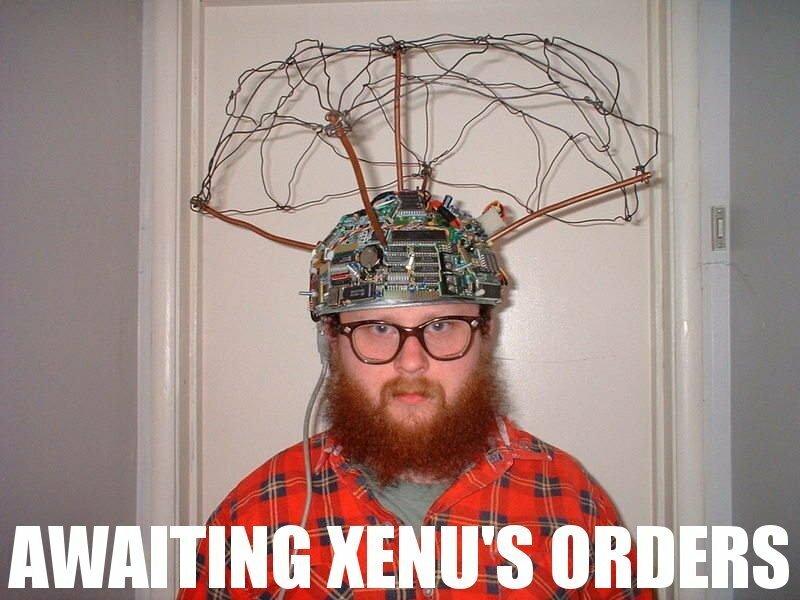 Scientology OT Juliette Lewis today used Psych-funded media to attack Psych-funded media. Scientology OT Tom Cruise was attacked by the Psych media for speaking out against Psych drugs. 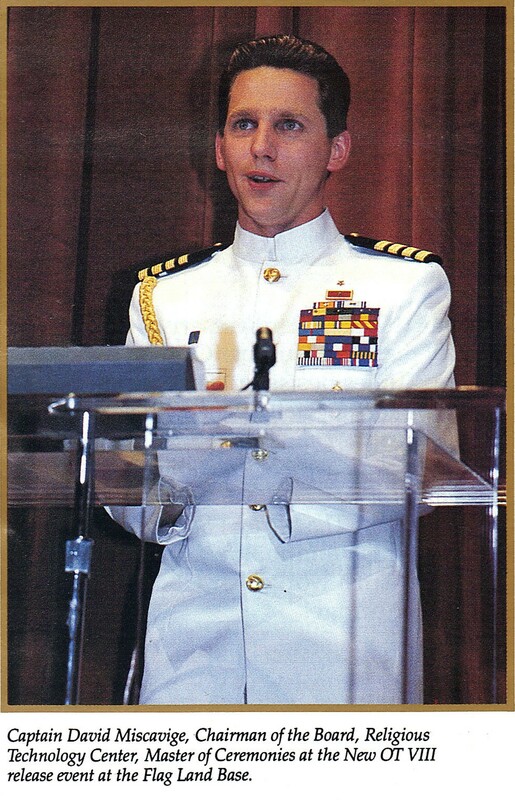 Captain David Miscavige is the supreme ecclesiastical leader of this sector of the galaxy. We in RTC knew all of this in 2005 when it happened. We are, frankly speaking, rather disturbed that Juliette Lewis is such a slow student and took nine years to figure it out. Tom could have used her help way back in 2005 when he was actually being attacked. Long Island at the Epicenter of Scientology Planetary Expansion! This is how you confront the psychs and the big pharma! Job very well done, Juliette! On the second thought – just blow for good already. Well golly gee…talk about a comm lag on her Grade II…hip hip!!! Where would The Church of Scientology, or Tom Cruise for that matter, be without Juliette Lewis telling it how it is? I´m just so glad the truth has finally come out now! I think that it’s wonderful how Juliette is letting one of her body thetans do the singing in that photo. Now that’s how you grant beingness to your encrusted entities! Boy if that microphone could talk….what would it say?!?! Keep drinking the Kool-aid, they destroy families.. So Herr Dr. German Psychiatrist with horn-rimmed glasses, you finally admit your wholetrack Psych implanting activities? Very well. We will now have Comrade Dr. Frank Wonderman proceed with interrogating sec checking you. 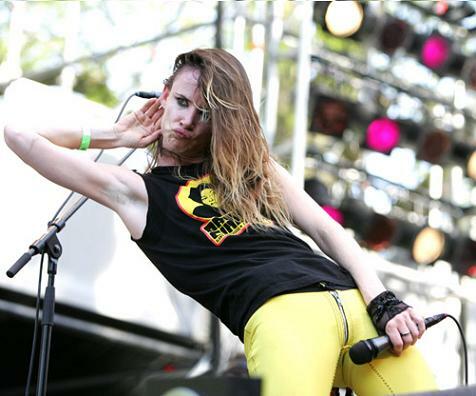 OT8, why are Juliette Lewis’ arms so skinny? Aren’t there TRs for exercising? I for one applause Juliette for taking all the drugs so others don’t have to. That Juliette is a free thinker, stated david miscavige. Ahh who are we kidding? She has been appointed the new number 2, right behind davy. They keep scientology working and how! Call Flag today and make your appointment. Reclaim the ability to “Talk smack form your crack” just like Juliette! !